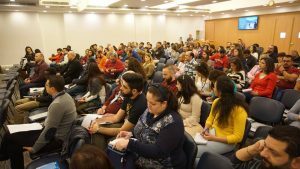 Lebanon (MNN) – This weekend youth leaders from all over the Near East will gather together to be encouraged and challenged through Katalyst regional training. This training event will focus on providing resources and skills to people who work with high school to college-aged youth. Katalyst is organized by Near East Initiatives (NEI) in conjunction with a wider network of ministries involved in the area. Jane, a worker with Cry Out prayer ministry and NEI, explains that this training is not only to provide new resources, but to offer hope to leaders in Lebanon, Syria, Jordan and Iraq. “Many of these are actually living in difficult cities, either cities that have faced war because of the violence in Syria or cities that just constantly experience oppression and struggle. Jane explains that reaching young people in this area of the world can be especially difficult. Christian workers stand in opposition to terrorist and rebel organizations that prey on enthusiastic youth to promote their cause. Instead, Christian youth leaders seek to harness the passion of these young people for the mission of the true God. Theirs is a message in stark contrast to groups that try in vain to earn God’s approval through works. And God is using Christians who love this vulnerable age group to bring youth to faith. Jane explains that more than any other message, young people in the Near East need to hear of Christ’s love. As the weekend approaches, Jane asks for prayer. Thank God that He is working in the Near East through passionate youth workers. 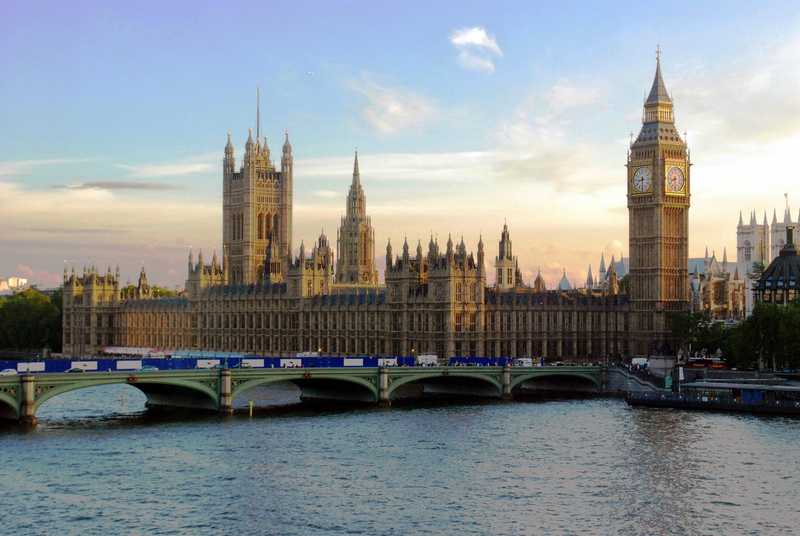 Pray that the Katalyst event would be both a time of refreshment and an event that motivates youth workers to go back to their cities and preach the Gospel to young people. Pray that leaders would be encouraged this weekend and refreshed through the training. Pray that God would prepare the hearts of the youth these leaders serve as they return from the weekend. 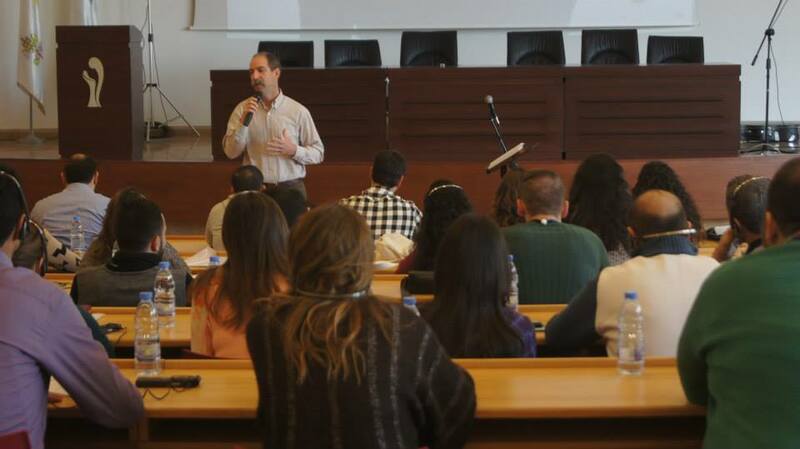 Thank God for the ministry of youth leaders in the Near East.